Kathie Moehlig, a San Diego resident, is a returning presenter for GO Los Angeles and GO Seattle, and has been instrumental in planning our GO Family program in LA this year. What will you be presenting at Gender Odyssey this year? I’ll be presenting Tools for the Parent Toolbox, which is about advocating for trans teens, and Parenting the Trans Teen, which is about what follows coming out and navigating adolescence. What would you like attendees to take with them from your presentation? For Tools for the Parent Toolbox, I want parents to know that your child is with you for their whole life; someone you may have to stand up to is not. We have to be the voice for our children. For Parenting the Trans Teen, we need to remember that we cannot take away our children’s gender dysphoria. All we can do is show our support. I always learn so much! It’s such a collective experience and great to take gems away from others’ presentations. I also enjoy being able to take information from Gender Odyssey to those who will never have the opportunity to attend a gender conference, and share that information with them. In a climate of both increased visibility and increased challenges confronting our community, what makes your topic particularly relevant? Well, my son came out six years ago before the word “trans” was known in most homes. While visibility has made it so that most people know the word “trans” now, there’s still not a lot of knowledge of what comes with that term. In terms of increased challenges, we have to hold each other up in hope, because we’re being barraged by things that take it away. What was your knowledge of transgender and gender-diverse issues prior to your son’s transition? What advice would you give to other families experiencing a child’s transition? The advice I always give is that the journey takes radical patience. The youth have been sitting with their gender identity for a long time, but parents may have been sitting with it for two weeks. You don’t have to tell people tomorrow, you don’t have to start medical transition tomorrow, so practice the patience of allowing this to unfold. You founded TransFamily Support Services after your son started his transition – can you speak more about your journey from parent to founder? After Sam came out, we found a very small support group in San Diego. I became an informal source of information, but it became obvious to me that not having a formal organization meant no power in the room. Now we work with families all over the country and our small band of volunteers is growing rapidly. As part of your work, you speak to school educators about best practices with LGBTQ students. What resistance do you most commonly meet? What successes do you take away? I come from a belief that people are not innately mean and negative—they’re just uneducated. If I can bring to them baseline education about gender identity and help them break their biases about gender norms, then my job is done. 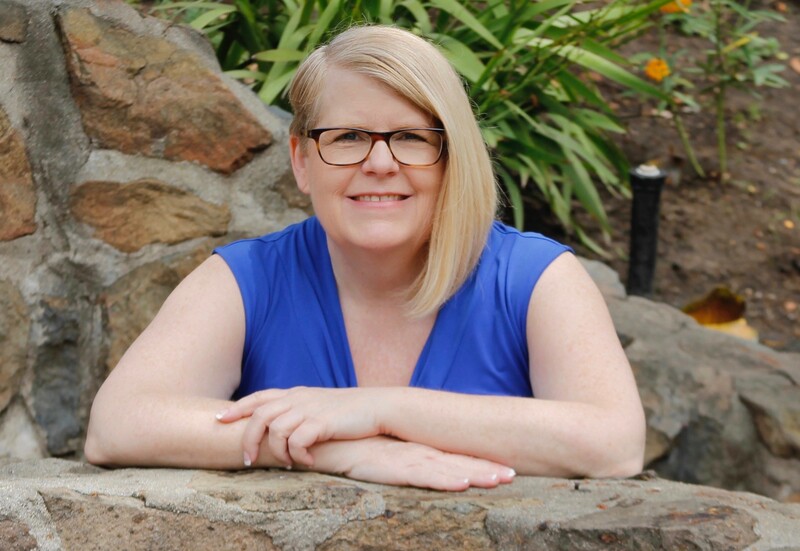 Kathie Moehlig is the founder and executive director of TransFamily Support Services in San Diego, California. For over 30 years, she has been a public speaker, a workshop presenter, and a support group leader. Kathie is a certified life coach, a licensed minister, and a certified parent counselor. As a parent advocate for her transgender son, Kathie navigated his admittance as the first transgender patient at the Rady Children’s Hospital Gender Management Clinic in San Diego. 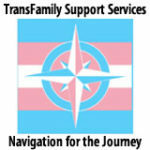 She provides compassionate and informative support for other transgender families and friends. Kathie works tirelessly to help transgender youth and their families navigate the journey. This entry was posted in Blog and tagged Conference, Parenting, transgender youth, workshops. Bookmark the permalink.